We have developed the Air feeder Series by installing a special valve that increases the feeding speed. 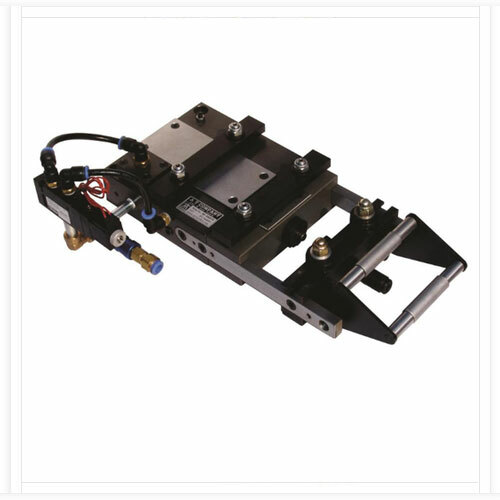 This Air Feeder Series is specially designed for the high production of small parts, especially when long feed strokes are needed. Coil stock can be fed in any direction or angle at any time during the machine cycle. A single feed can push or pull through long or short progressions. A variety of stock widths and thicknesses can be fed at different speeds and feed lengths. Two or more strips can be simultaneously fed by the same feed. How To Select a Feeder? Max. Strokes per minute of press.. Accurate and easy pitch adjustment. Accuracy to the tume of + 25 microns, obtainable with piloting. The Grippers are made out of carbide of give life ling service. All rotating parts are fitted with antifriction bearings to give long life and reduced maintenance. High speed of upto 650 strokes per minute. Roller Cam for Pilot release setting, which gives great precision in adjustment of the fixed gripper. Micrometer pitch setting arrangement provided. Silent in operation - no air required. Mechanically synchronized with the press thus avoiding feeding mismatch at high speeds. 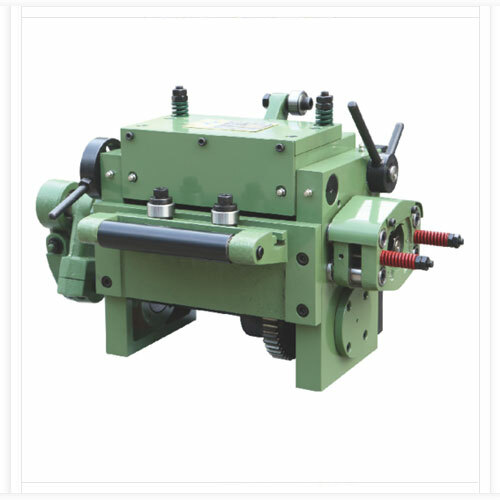 Drive from press crankshaft to the Feeder is fitted with an overload safety coupling. Hardened gears provided in the right angle gear box for long life. Stock buckling guides for thin material. Easy setting for strip thickness. Standard transmission including one 900 gear box, one connecting shaft (length must be adopted to the press dimensions) and one rubber coupling. (SUKU/11). It used especial mechanical structure to brake traditional working and achieved high speed probably (spm 1200). 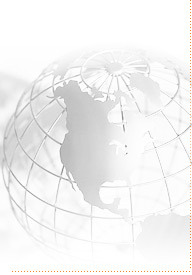 Our target is to raise production, reduced cost, improved product quality. Suitable for exceed thin material feeder, supply will be more stabilization, feeder distance will be more exactness. Gripper feeder which is face to face contract, so that is doesn't left dent on material surface. It is suitable for aluminum Alloy, stainless steel, copper, iron and plating surface material. It is also used for second time project machining. 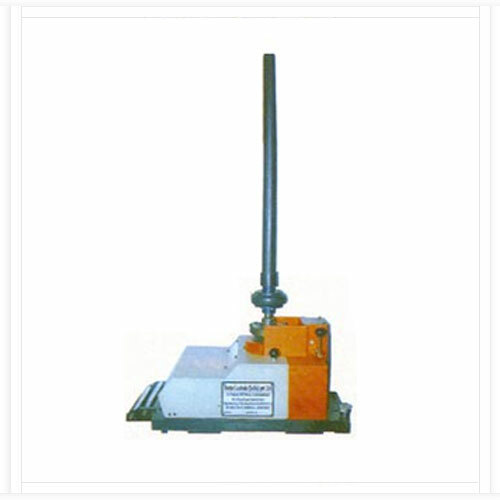 It is adopted strap style drive, scale type adjusting, easy to operation, great stability. The machine is integrally formed which can avoid produce resonance when the machine pressing, and effect feeder precision. We are the leading manufacturer of Computer Aided Manufacturing Feeder. 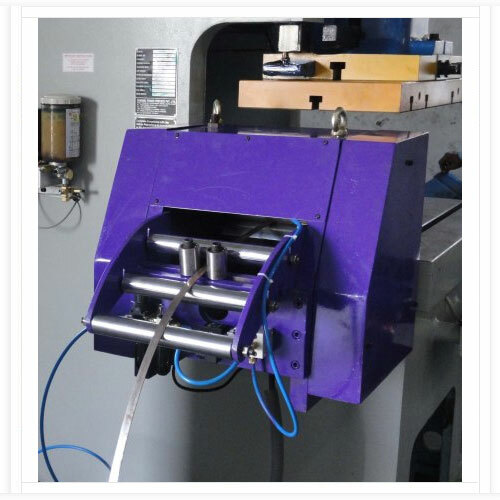 The machine is suitable for processes also needs the high accuracy feeding high speed to flush the product, (for example transformer silicon sheet steel, motor piece and so on). Does not need to adjust the feeding thickness, delivers is apart from only depends on the gear to transform then. Delivers the change which is apart from is by 1-4 gear transformation becomes. Stops the hoop all to have plates hard chromium processing. 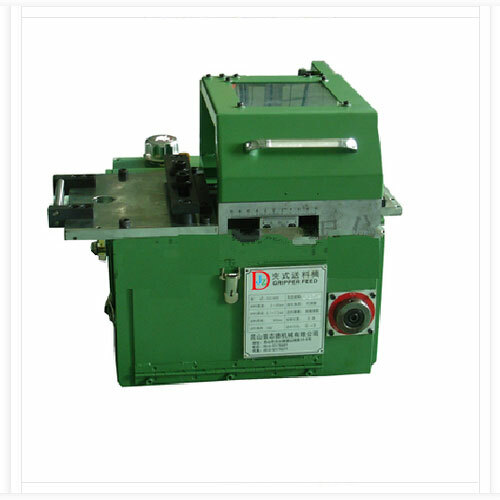 We are the leading manufacturer of Gear Change Feeder.